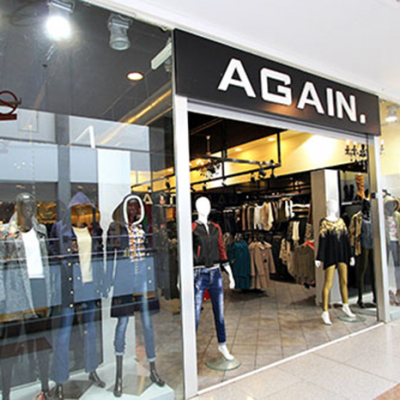 'Again' is a store that sells everyday clothes for the urban woman. 'Again's' collection will make customers want to come again! 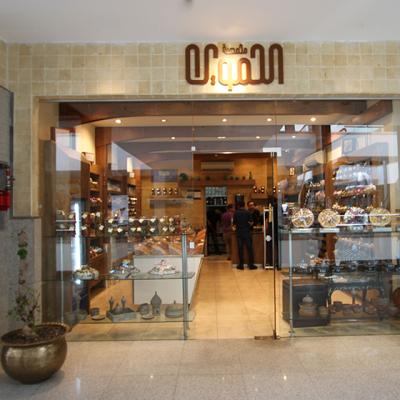 'AL Haif -Jordan' is the place for Jordanian consumers who are looking for unique hardware retailing in many interesting categories; it’s the first of its kind in Jordan. 'Ace Hardware', since 1924, has been known as the helpful hardware store by both customers and communities. Last year, Ace ranked “Highest in Customer Satisfaction among Home Improvement Stores for the Second Consecutive Year,” according to J.D. Power and Associates”. 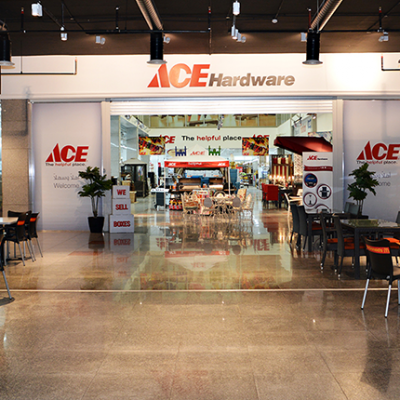 With 4,600 stores that generate annual retail sales of more than $12 billion, Ace is the largest retailer-owned hardware cooperative in the industry. 'Ace Hardware' is found in over 62 countries. You Passion is our Flavor. Started in 1950 and considered one of the first places to specialize in selling top quality mixed nuts in Jordan; 'Al-Hamawi' is present on the third floor to share their vast experience in the mixed nuts business. In 1989, three Dutch friends opened a fashion store in Amsterdam where they sold some of the best American labels, for the lowest possible price. They named their store ‘America Today’. 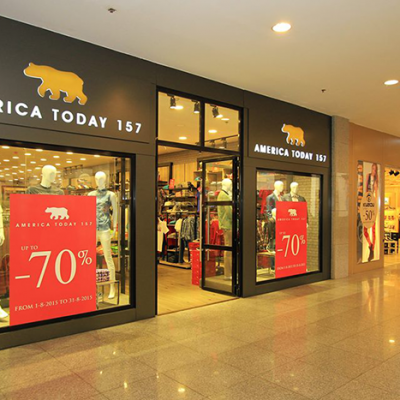 The concept was brand new in The Netherlands and right from the start this American heritage store attracted customers from all over the country. Through the years, the initial concept evolved. ‘America Today’ still stands for American heritage fashion, but the main focus nowadays is on its own label: ‘America Today’. 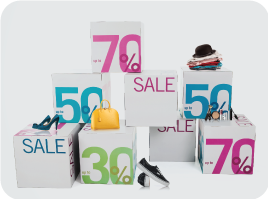 Besides this change of focus, the company has widely expanded its retail activities. 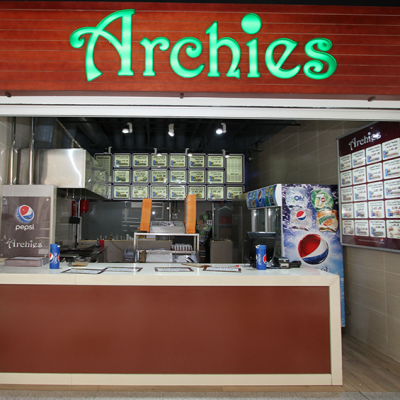 'Archies' offers a wide range of delicious sandwiches that will satisfy your hunger and burst your taste buds! 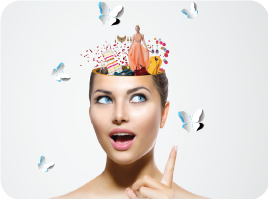 'B&Z Elite' specializes in selling all the formal clothing the contemporary woman needs. 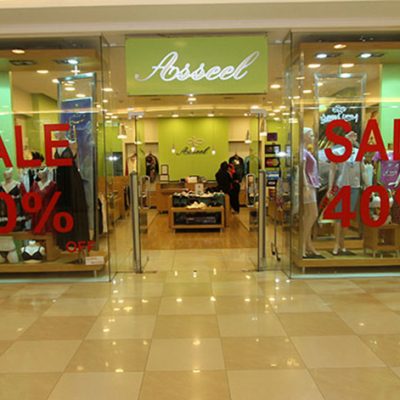 Their broad collection of formal clothes attracts women from all around the kingdom. 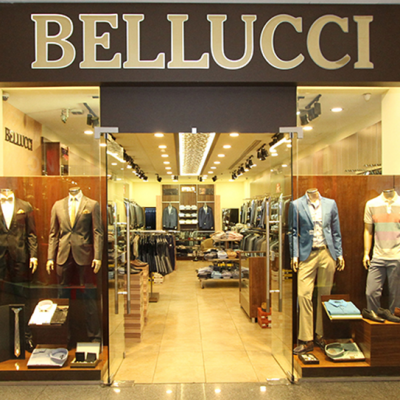 'Bellucci' is a men's retailing store; the store sells a variety of men's wear that includes both casual and formal clothing. 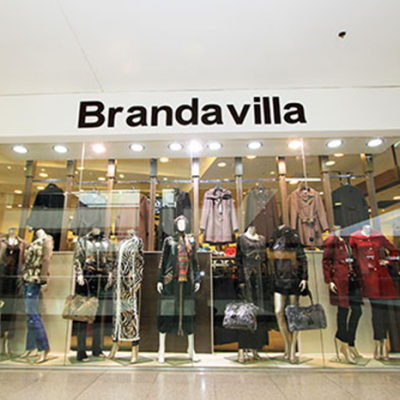 'Brandavilla' is a women's clothing store with a wide variety of great fashions for all women. We guarantee that you will love our clothing line. 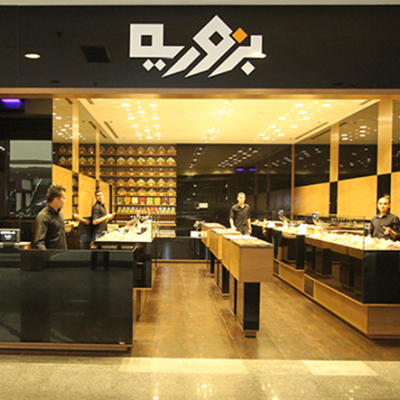 'The Bzuryrieh' has recently opened its doors at Mecca Mall. 'The Bzuriyeh' specializes in selling different nuts and spices, in addition to fresh ground coffee.